Their California mansions, lush with green lawns and vegetation, guzzle as much water as 90 homes—but the astronomical bills are a drop in the bucket for them. After years of searing drought in the state, authorities and activists are scrambling to find ways to get the ultra-rich to turn off their sprinklers and get on board with conservation efforts. Some, like the news site Reveal, go for the sledgehammer: expose the identity of the residential "mega-users" and how much water they are using—"drought-shaming"—to push them, and people like them, to act. 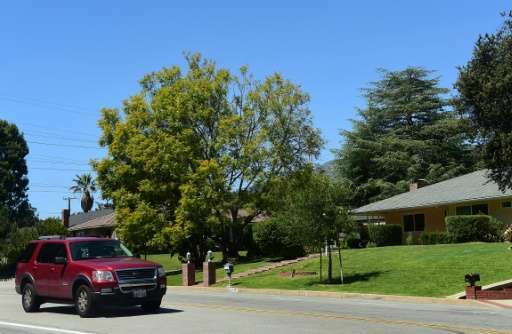 A year ago, Reveal reported that 100 residential water customers in the luxury neighborhoods of Los Angeles, like Bel Air and Beverly Hills, were consuming millions of gallons of water a year. Reveal dubbed that household the "Wet Prince of Bel Air." Authorities have refused to identify the big water-wasters, so Reveal turned its sights on satellite images and other clues to unmask them. Last month Reveal identified what it said were seven "likely culprits," presumably including the "Wet Prince of Bel Air." The authorities have their own "shaming" site—www.savewater.ca.gov—that encourages individuals to report when they see water being wasted, whether its watering on the wrong day or at the wrong time, such as under a hot sun or washing down sidewalks. While there are no limits on how much water can be used as long as an individual pays for it, California Governor Jerry Brown, who declared a state of emergency in 2014 due to the drought, has ordered urban water consumption to be reduced by 25 percent. The state has publicly rated municipalities on their compliance with the conservation program. 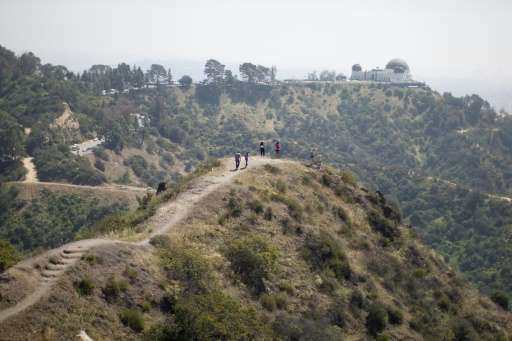 The sprawling city of Los Angeles has banned a number of actions, including running water into the street and washing a car with a garden hose. For around two years, a "water police" has been patrolling Los Angeles but its handful of agents hand out relatively symbolic fines of around $100. Adams said the ultra-rich usually do not waste water knowingly. "For a lot of them, water bills are so small compared to gas or power or phone bills... they have no sense they are using too much," he said. The DWP has taken a diplomatic approach, and sent letters to the top guzzlers. The mega-users, once contacted, generally have been receptive.